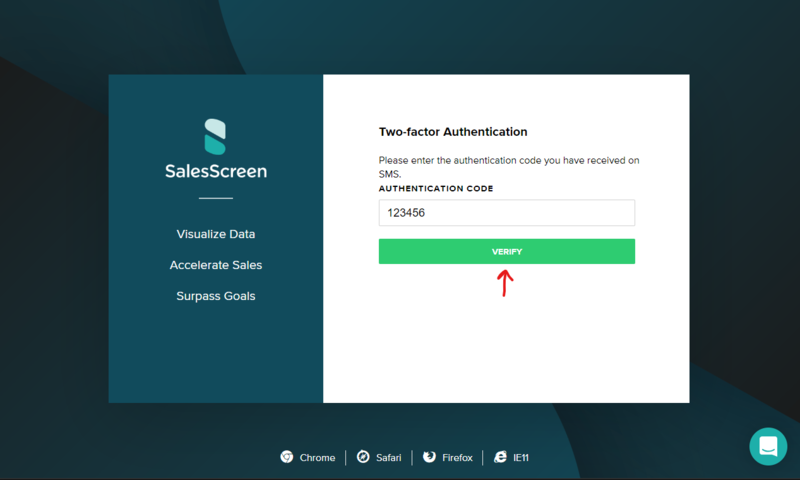 By enabling two-factor authentication on your account you will be required to provide a 6-digit code in addition to your username and password when signing into the system. This code will be sent to your registered email or via SMS to your phone number. Note: If you wish to use two-factor authentication, you must have first registered your phone number. Follow the link to "Edit Profile" in the top right corner. Once there, select the "Security" tab. 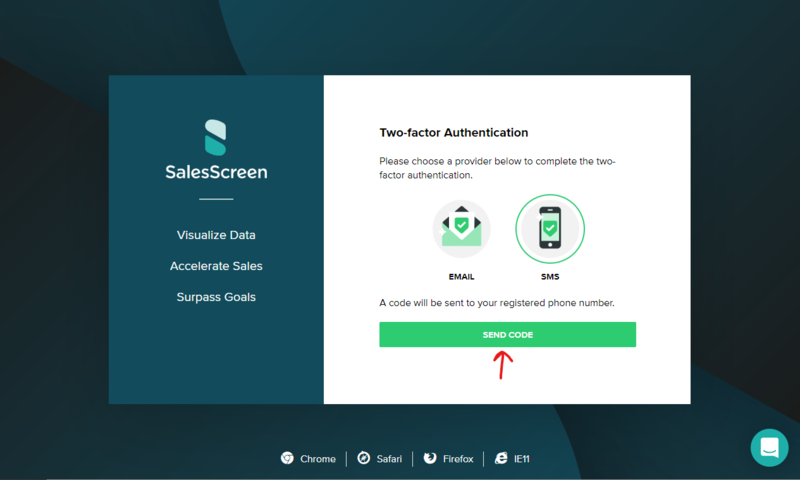 On this page you should see the option to enable two-factor authentication. 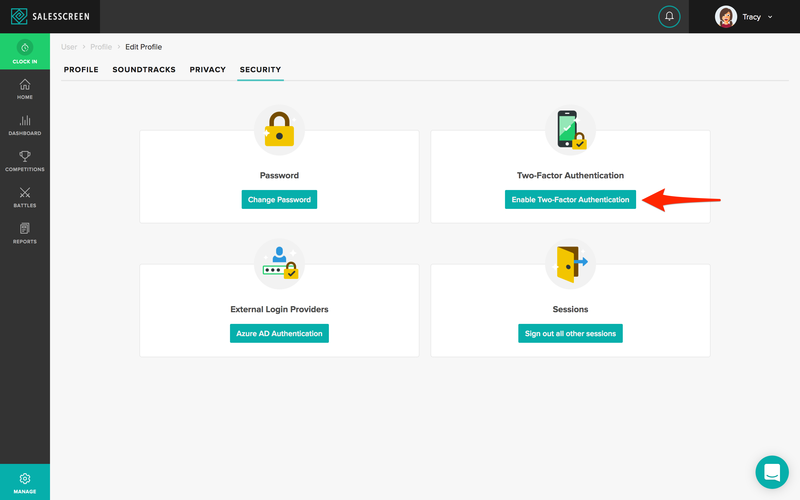 Once you have enabled two-factor authentication you will be asked to provide an authentication code every time you sign into the system. 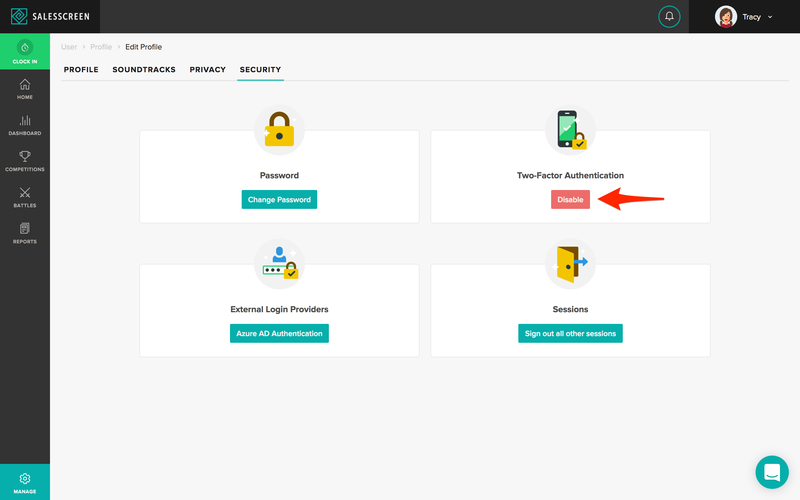 Once you have successfully signed in with your username and password, you will be asked to choose a delivery method for the authentication code. 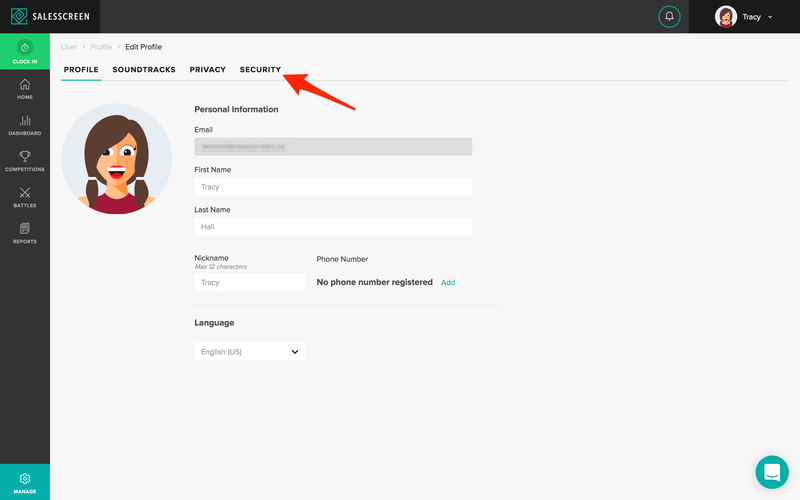 If you have configured your phone number, you can choose between SMS or email. If no phone number if registered on your profile you will only be able to choose email. After choosing the delivery method you will be asked to provide the authentication code that has been forwarded to you. Enter this code to complete the sign in process. If you wish to disable two-factor authentication, you can do this on the edit profile under the "Security" tab.